The Classic range from Miller features a selection of creative and practical products. Designed and developed with careful attention to detail, this quality soap basket offers a practical storage solution for all your soaps, razors and sponges. 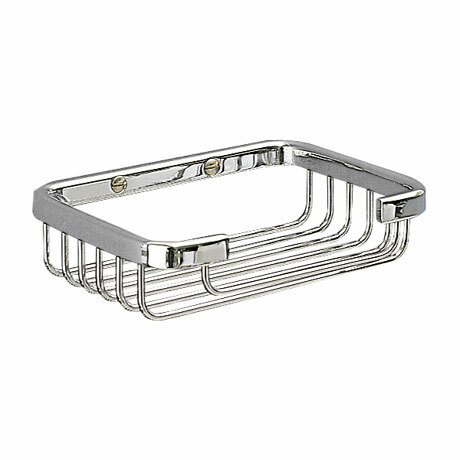 Manufactured from high grade brass and finished in chrome, this Miller accessory is guaranteed for 10 years.